A Late 50’s voiced P90. 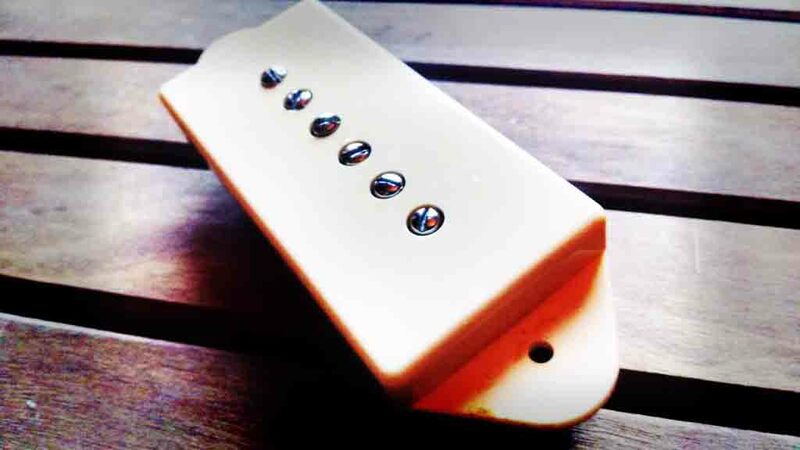 Handwound coils and degaussed Alnico V creates the unmistakable raw P90 tone. Tight lows, chunky upper mids, and singing highs. 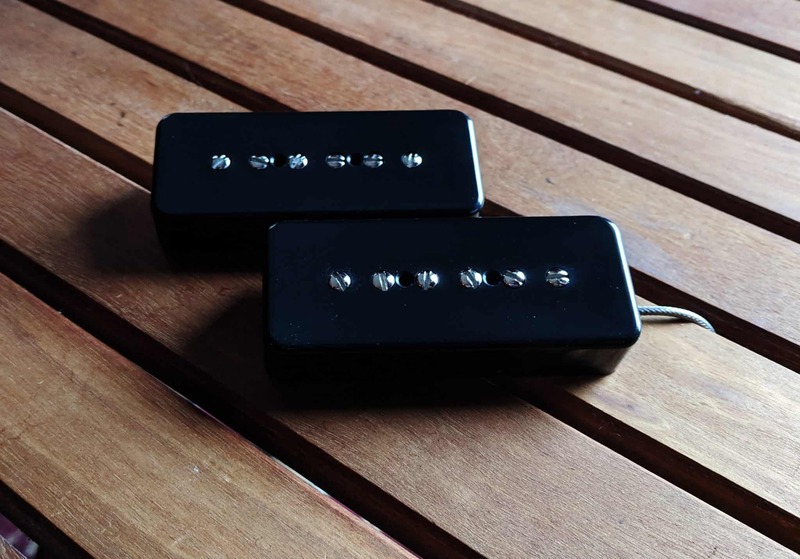 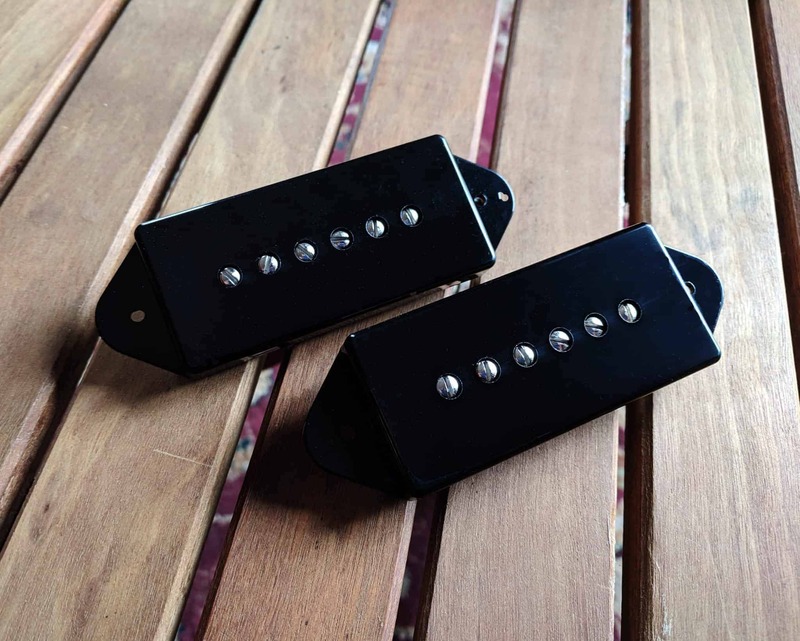 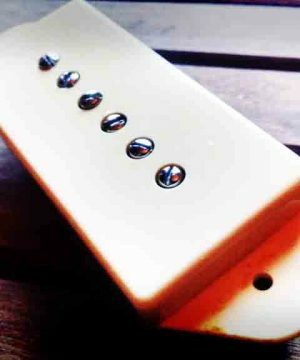 These are gutsy, touch sensitive pickups that clean up well and can be used for a variety of playing styles.